Hiring at a nonprofit can be a little different than the private sector. 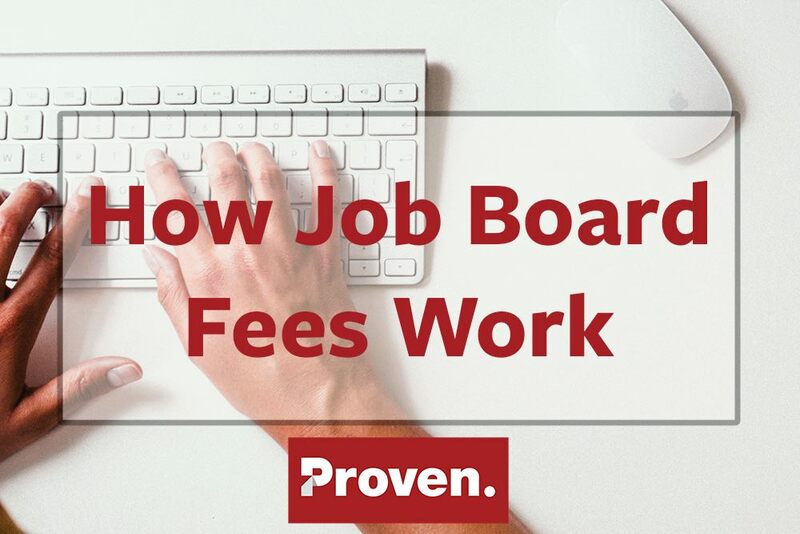 The budget for posting jobs and recruiting may be completely non-existent and hiring may not follow a set schedule. This often leaves nonprofits with relying solely on job posts to their own website or free local listings. While this is a good thing to do, it can be difficult for the right passion-driven candidates to realize that you are even hiring. That’s why we have compiled this list of the 7 best nonprofit recruitment sites to post your nonprofit positions to so you are able to reach those looking to follow a nonprofit career. Nonprofit Jobs at Proven – Along with thousands of jobs, Proven is home to some of the best nonprofit jobs. 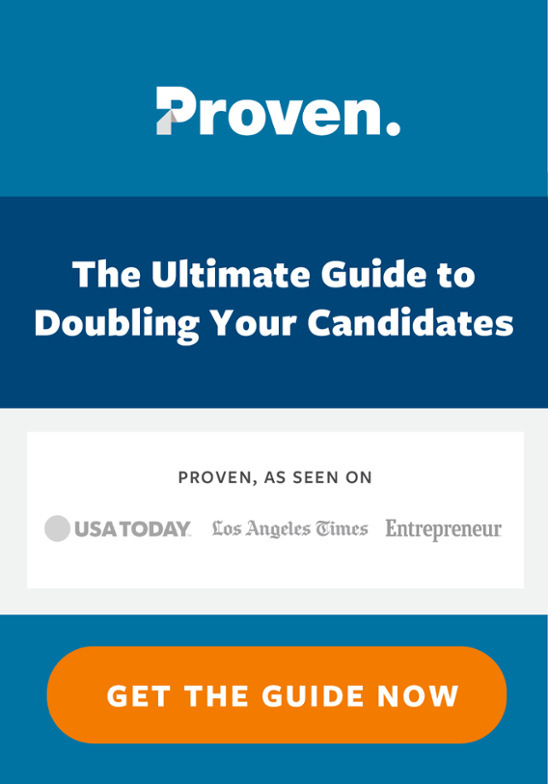 Post or find your nonprofit job at Proven today! Idealist.org – Idealist.org has been around since 1995 to help organizations internationally who are changing the world. Idealist helps people “move from intention to action all over the world.” They have more than 20,000 organizations and 1.4 million monthly visitors to their English and Spanish (idealistas.org) sites. They post internships, events, volunteer opportunities and organizations alongside job openings. Posting volunteer opportunities and events are always free, but they do charge a small fee for jobs and internships. Commongood Careers – Commongood Careers is a national search firm for nonprofits. Since their founding in 2005, they have successfully managed more than 700 searches with 275 organizations in 33 states, making them one of the most experienced nonprofit search firms in the country. For those hiring, they provide a range of services depending on what level of work you are hiring for. For those applying, the site is easy to use and has great search filters that allow you to find exactly what you are looking for. Philanthropy News Digest – Philanthropy News Digest provides job listings of current full-time job openings at tax-exempt organizations. They allow tax-exempt organizations to submit ten postings a month, free of charge. Job seekers can search through listings by organization type, job title, location, and keywords. Hire Horticulture – Hire Horticulture offers horticulture and landscape jobs nationwide for the green-thumbed jobseeker. They have over 40 years of experience and are always aiming higher to attract top talent for employers. Candidates can apply directly to jobs or post their resume for employers to see, as well as search available positions. They provide a featured jobs page and an in-depth search to help you find your perfect fit. Bridgespan.org – Bridgespan is a dedicated job board for careers and involvement in the nonprofit sector. They post your part-time, full-time, and board of director positions if you are a nonprofit, NGO, or social enterprise organization. They provide reasonable prices for employers looking to post and excellent search filters for those looking for jobs. Next time you are looking to fill a nonprofit position (or if you are looking for nonprofit employment yourself), check out these amazing nonprofit job boards! 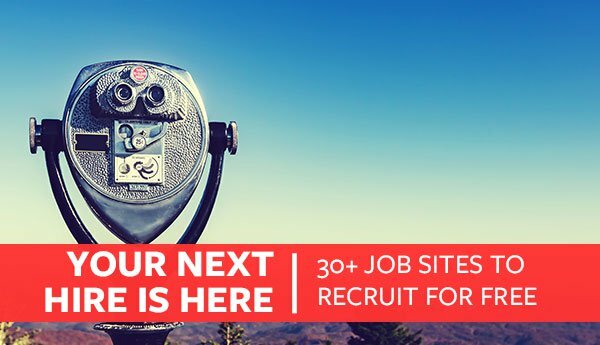 Also, take a look at our post featuring over 100 different job boards to expand your search even further. Check out CharityVillage for nonprofit jobs in Canada and ExecSearches.com is a terrific job board for executives in the not-for-profit space.